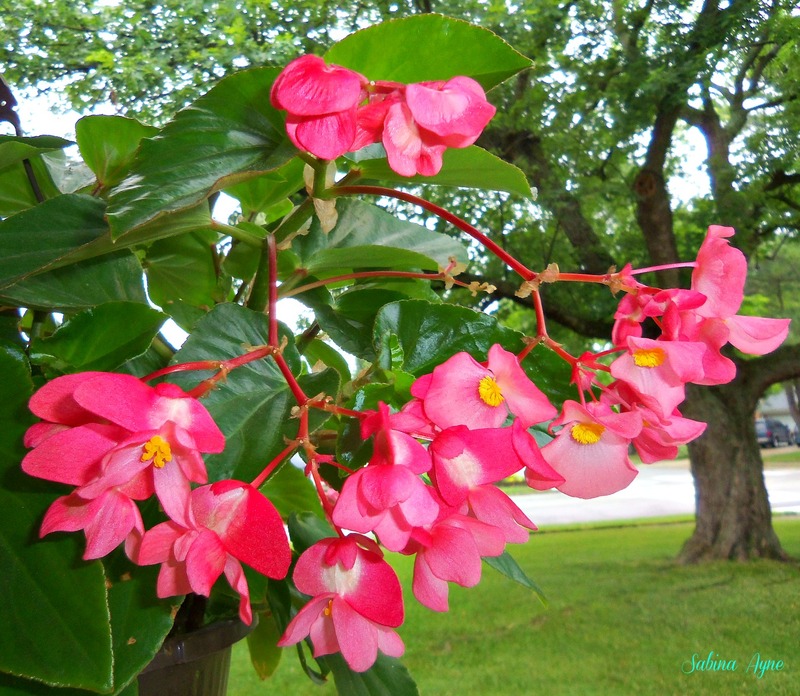 Posted in the daily post photo challengeTagged begonias, grasshopper, rain, the daily post photo challenge, vividBookmark the permalink. Nice photos. Love the vivid colors of the begonias and the brake lights. Is it love? Definitely not!